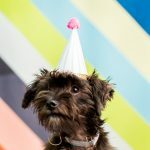 I know we’ve been introducing A LOT of giving back ideas to you over the last few months, but on account of it being National Good Neighbor Day, I figured it was as good a time as any to recap The Birthday Party Project we were able to host last week! 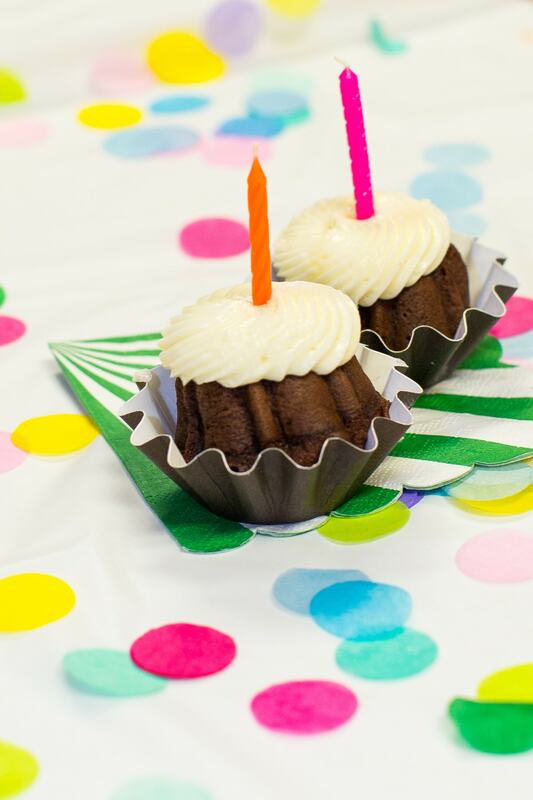 If you haven’t heard of The Birthday Party Project yet, then you’re missing out! 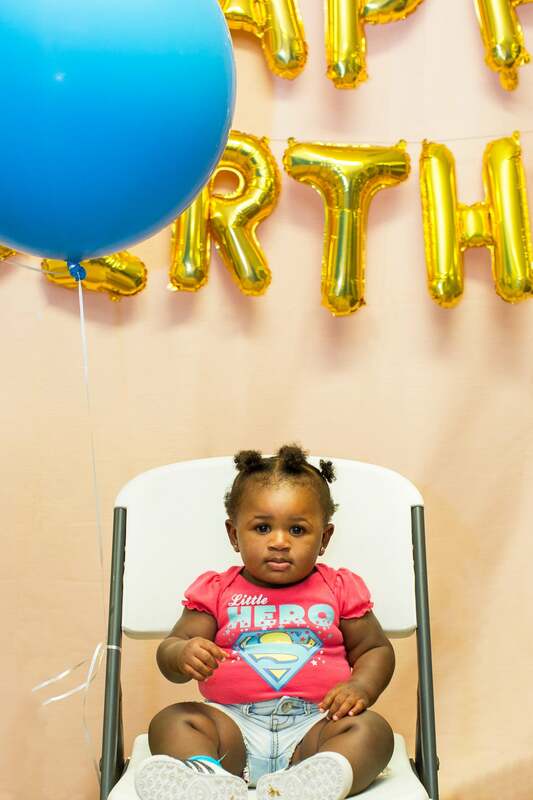 It’s one of the awesome causes that I found through Neighborhood of Good® with State Farm, and I knew I wanted to get involved when I stumbled across it. Most of us want to help, but only 1 in 4 of us actually do (!!!! ), and trust me when I say this is one of the MOST fun and immediately heartfelt ways I’ve been a part of giving back recently! 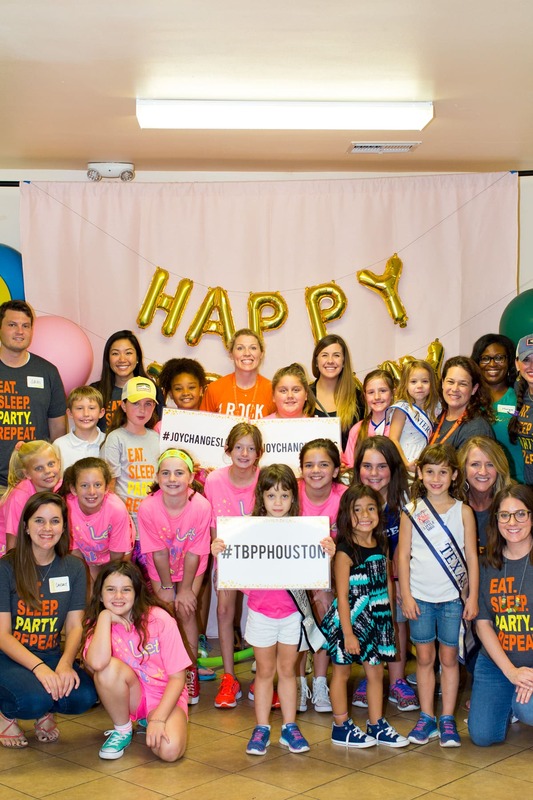 TBPP’s mission is to bring joy to homeless children through the magic of birthdays through monthly birthday parties at homeless and transitional living facilities across the country to celebrate all the children who have a birthday that month, because it might be the only big party they ever have just for them! 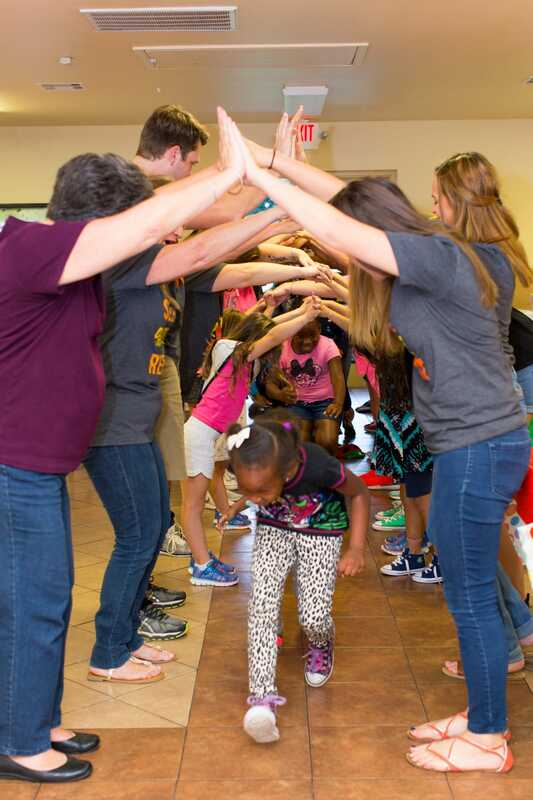 By far my favorite part of TBPP tradition is starting each party with an “awesome tunnel” the volunteers make for the kids to run through on their way in! Not going to lie, I cried. Clearly pregnancy hormones get the better of me in public these days, haha. As for the crafts, we quickly realized the kids prefer to be able to run to and from different activities, so there were several tables that had “stations” for them to work on each craft. 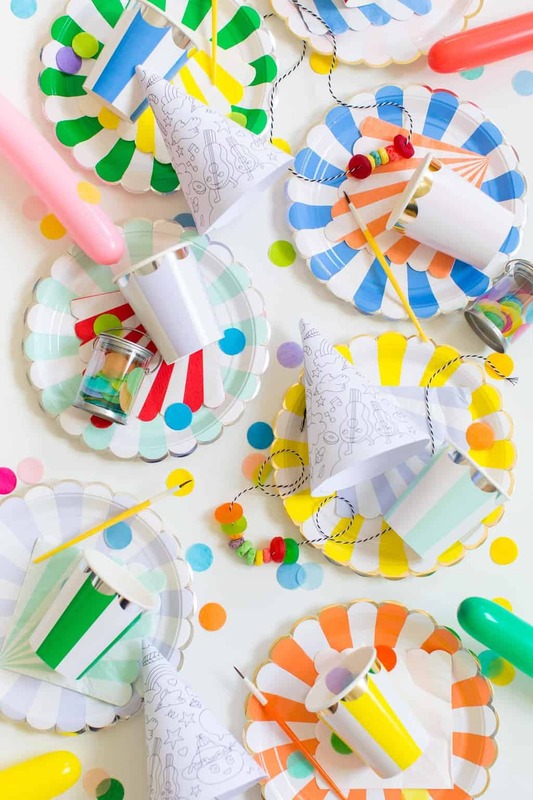 These color your own party hats are so much fun. 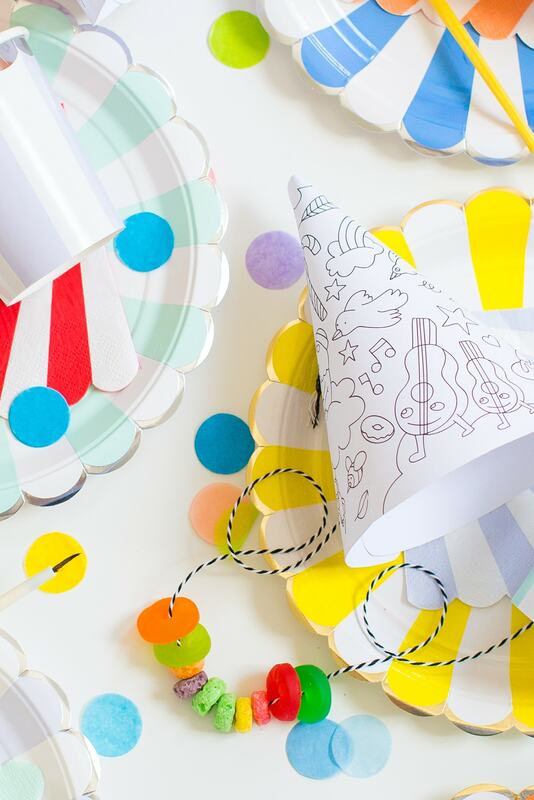 Once you have the templates, all you need is a pair of colored pencils and you’re all set! 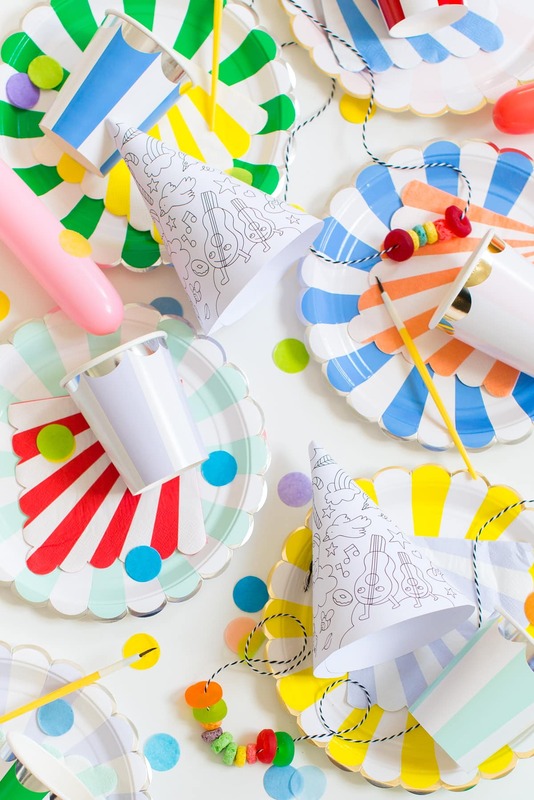 It’s the perfect quick and easy craft to kick off the party, plus it doubles as a fun wearable for the night. 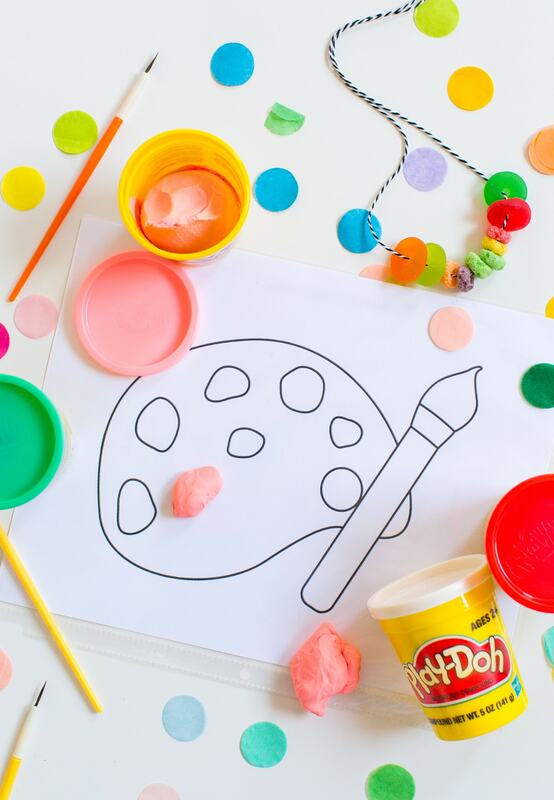 Print out the Play-Doh® activity mat of your choice or use a coloring page like we did with this one. 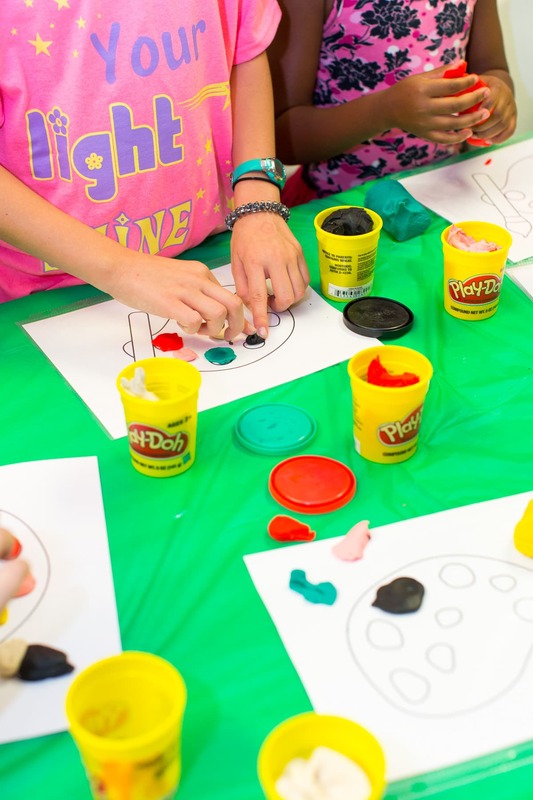 Once you print it out, you will want to either use plastic covers or laminate them so that the Play-Doh doesn’t rip the paper, plus you can reuse the printable multiple times for different occasions or a rainy afternoon activity. 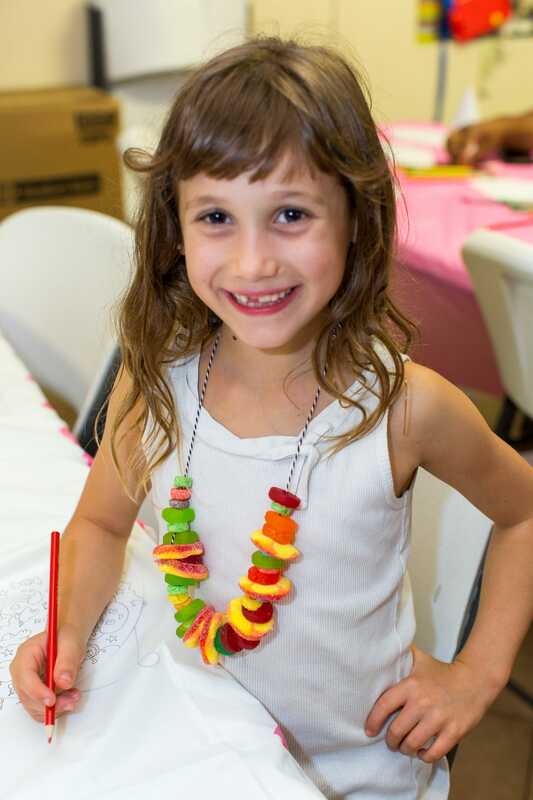 We decided that it would be fun to have everyone make their own candy necklaces instead of buying them as favors, and these were a HIT! The kids get to put together their own pieces of art and of course get candy. What’s not to love? Everyone receives a small spool of black and white twine and strings on the candy of their choice. We decided to stick with more gummy candies instead of chocolate to avoid the hassle of anything super melty, but a word to the wise, go for more of the gummy peach rings than anything else, haha! 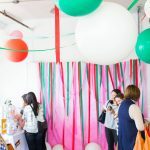 Now no party is complete without the decor, and naturally, we went as colorful as possible. Plus I couldn’t resist including some of the cutest art inspired favors like these lollipop art palettes, aprons for the kids to take home, and mini easels with watercolor paint sets. They’re happier than they look, this was pre-candy haha! 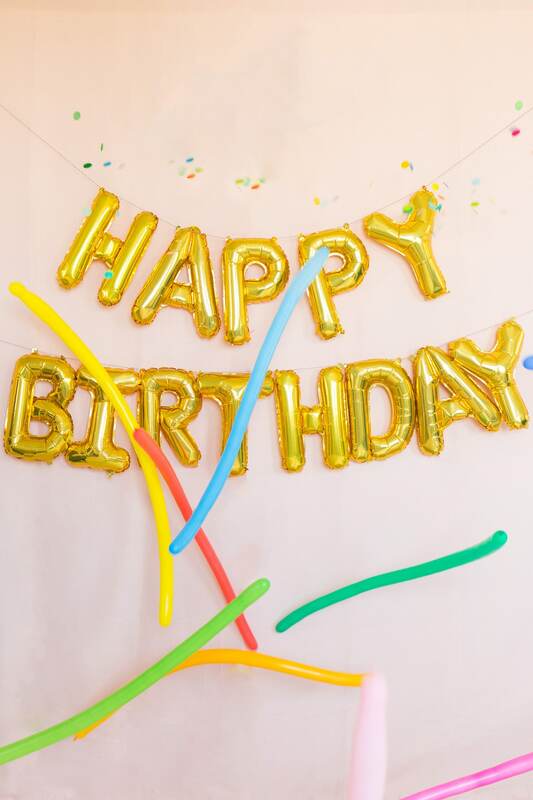 If you’re looking for more ways to get involved with The Birthday Party Project you can find out more details right here, or get your feet wet with volunteering here. This post has been sponsored by State Farm – Here to help life go right.® Turn caring into doing and find volunteer opportunities in your neighborhood at Neighborhood-of-Good.com™. 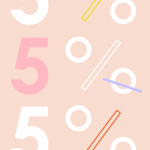 Sugar & Cloth has chosen to donate 5% of all sponsored campaigns to charity, which you can read more about right here. I LOOOOOVE this idea!! totally sign up for volunteer! I didn’t even know about half of the options from that neighborhood site, very cool! I cannot tell you how much I love this partnership! This is the coolest cause! 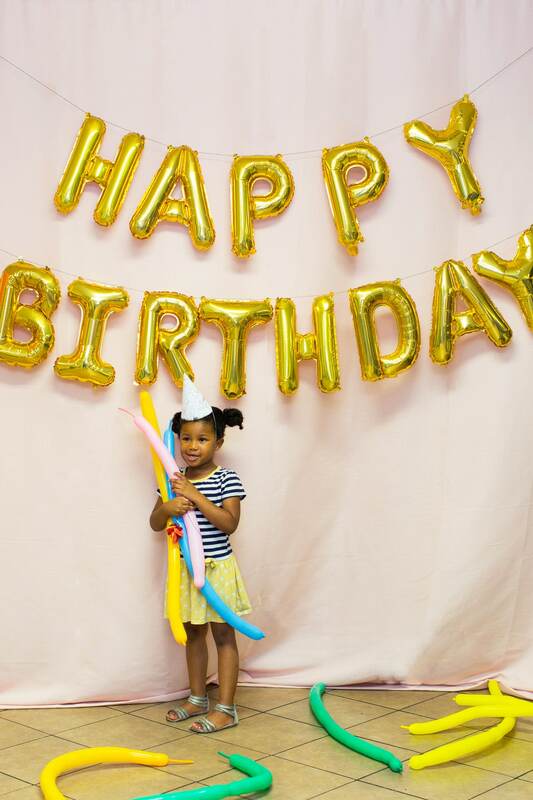 I LOVE birthdays and it breaks my heart that some kids don’t get a party or gifts or even a friend over to just do weird kid things. So sweet.